2018 went out with a bang-izzle. 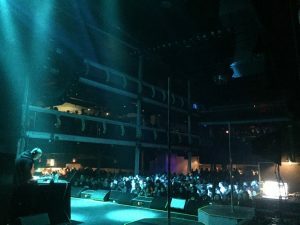 I was invited by AEG Live to warm up the room for Snoop Dogg‘s big New Year’s Eve show at Terminal 5. 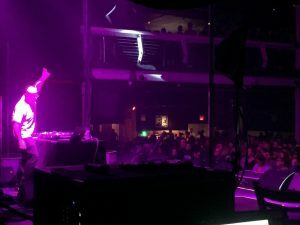 It was the perfect way to end an insanely busy year full of music: Thousands of people moving and grooving and singing along to a selection of tunes that spanned decades (70s through today), genres (funk, rock, soul, hip-hop, jazz, house) and multiple cans of beer (gotta chase the scotch with something). 2019 is now here, as are a new string of events I can’t wait to play and tons of new, beautiful, fun people I can’t wait to play for. 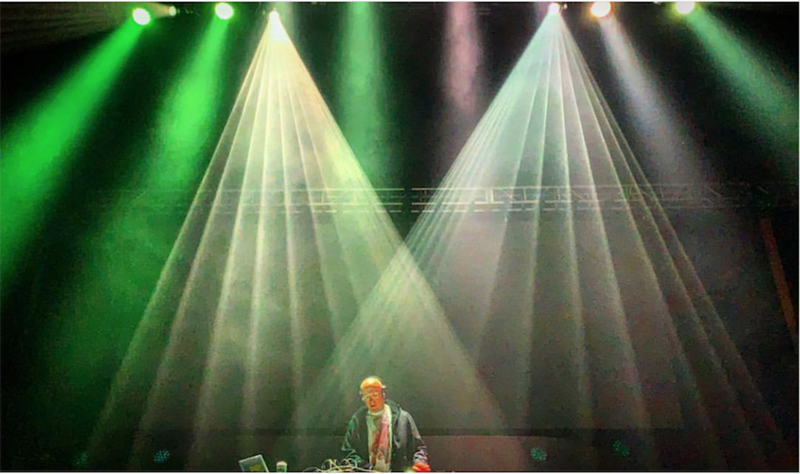 Happy 2019, be well, be safe, and as always, call me anytime you need music. CHEERS! 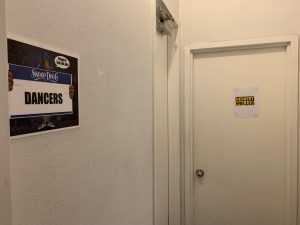 *Zoom in on that “DANCERS” sign. LOL.